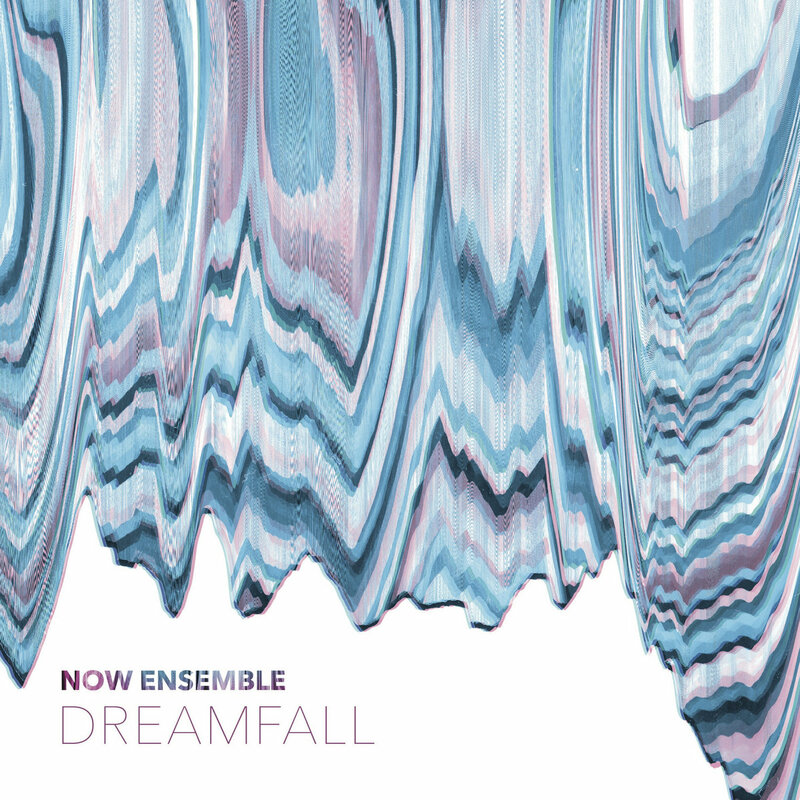 NOW Ensemble is a dynamic composer/performer collective that develops new chamber music for their idiosyncratic instrumentation of flute, clarinet, electric guitar, double bass, and piano. 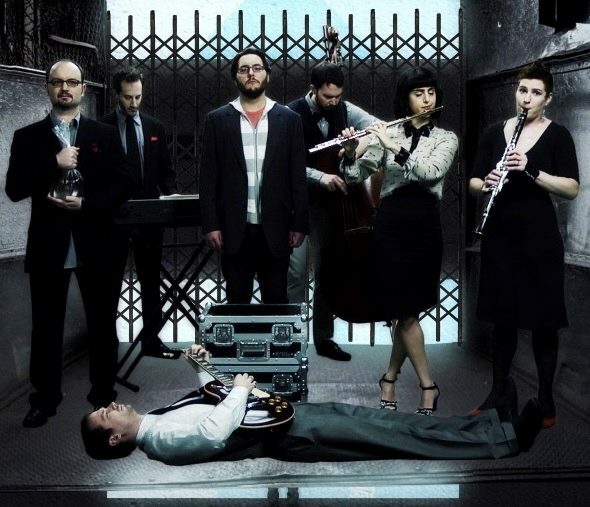 As a founding member, Judd’s work for NOW Ensemble is central to his output. See nowensemble.com for more information.